Keith is a Project Manager with SERVPRO of Jacksonville Westside/Orange Park. Keith literally grew up in the restoration business working for his parents in their SERVPRO business. His career path started when he was a teenager working as a helper for SERVPRO when he was not in school. He has over 14 year’s experience helping people with Water, Fire, Mold and Bio-Hazard losses. He is certified through IICRC (Institute of Inspection Cleaning and Restoration Certification) in Water Damage Restoration, Applied Structural Drying, Fire Damage Restoration and Applied Microbial Remediation Technician. He is also Red Cross: First Aid/ AED Certified. Please call Keith at (904) 269-9282 or email him at keithswop@comcast.net for any Water, Fire, Mold, Bio-Hazard build back questions. Robert Fudjinski is a Project Manager with SERVPRO of Jacksonville Westside/Orange Park. Bob has a very strong construction background and brings over 16 years experience in restoration field to SERVPRO of Jacksonville Westside/Orange Park. He excels at helping people put their property back together after a Water, Fire, Mold or Bio-Hazard loss. He has experience ranging from small residential repairs up to large multi-million dollar commercial loss build backs. 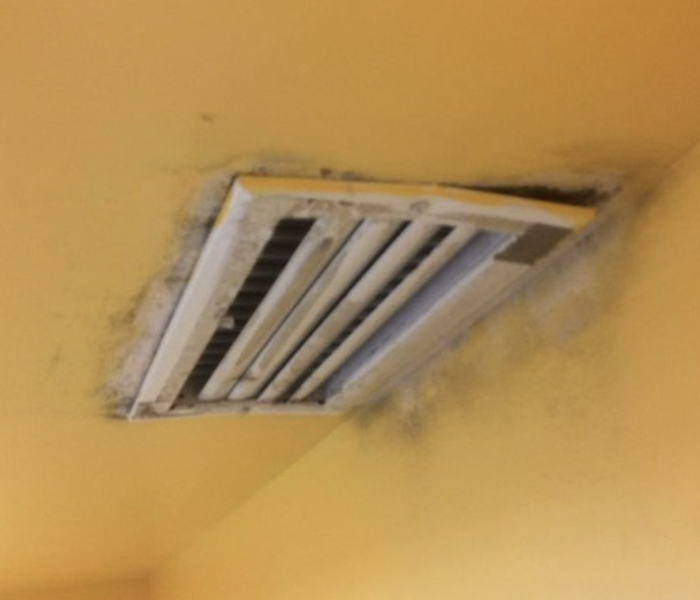 Please call Bob at (904) 269-9282 or email him at robertfwop@comcast.net for any Water, Fire, Mold, Bio-Hazard build back questions. Taylor is the Director of Sales and Marketing at SERVPRO of Jacksonville Westside/Orange Park. Taylor literally grew up in the restoration business working for his parents in their SERVPRO business. His career path started when he was a teenager working as a helper for SERVPRO when he was not in school. He has continued to grow in SERVPRO over the years. He has travelled extensively for storm duty on several occasions and has participated on many large loss projects over the past several years. He brings a vast amount of knowledge and experience to his current marketing position. 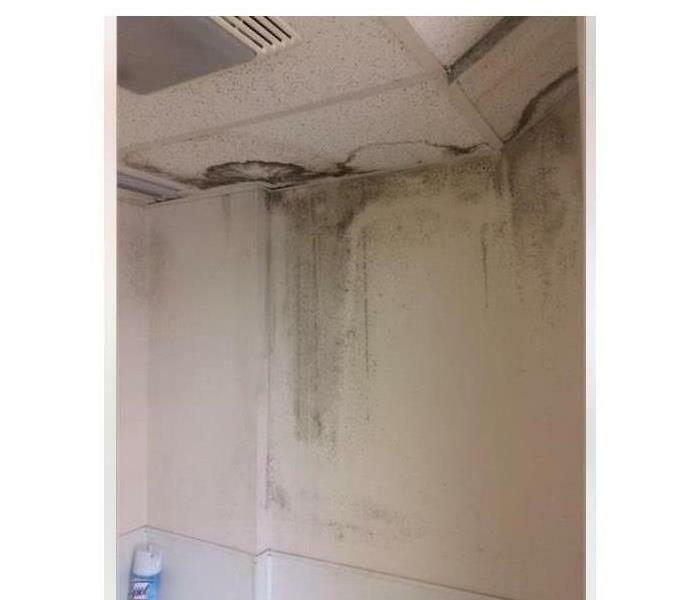 Contact Taylor at taylorwop@comcast.net or call (904) 269-9282 for assistance with Water, Mold, Fire or Bio-Hazard Cleaning. He can also help with any Carpet, Upholstery or Drapery cleaning needs.